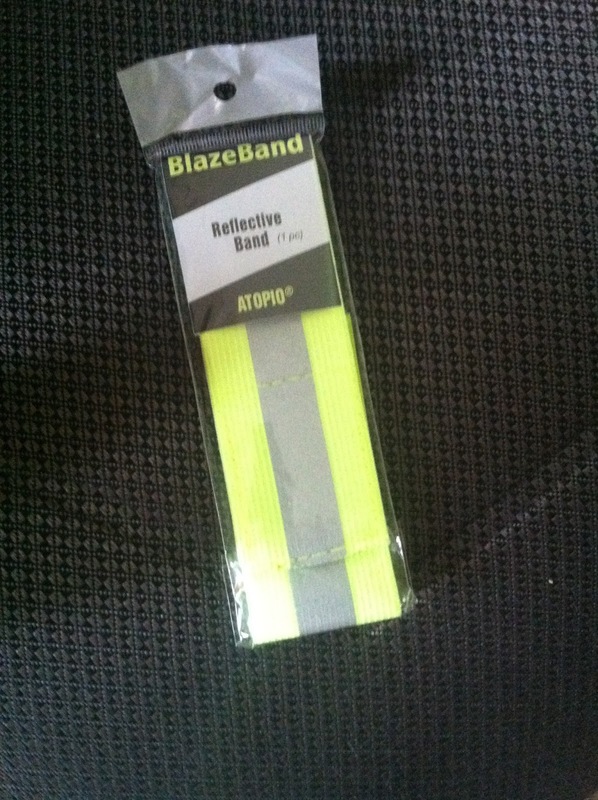 These reflective bands from Blaze Bands are great. Not only are they great for runners, hikers, campers, but they are also great for boaters, bikers, skateboarders and even just walkers. I am far from a runner but I love walking. I will walk anywhere, a night here there are no street lights so most of us travel with a flashlight but in the dark of night sometimes that isn't enough. I love the idea of wearing these to walk or even walk the dog. 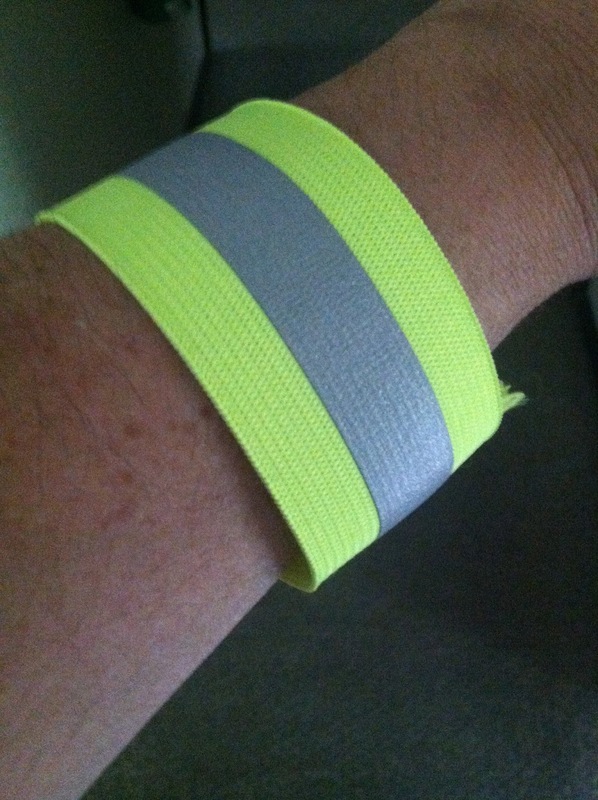 The bands come one to a pack and are secured with Velcro. 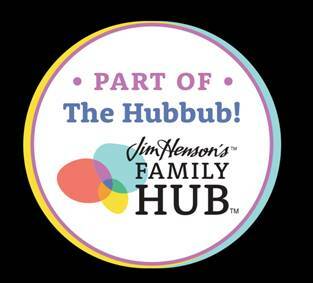 They are comfortable and can be adjusted to fit many sizes from me to my 10 year old daughter. There are so many reasons to have a pair of these. You can even keep a pair in your glove compartment or medical bag in case your car breaks down and you have to walk. I am going to get a pair for my kids for when we go to see the local beach concerts this Summer. I will be able to spot them in the crowd and so will the cars when we walk back to our vehicle. Disclaimer: I received a pair for my honest opinion through a Tomoson campaign. No monetary compensation was offered or received.